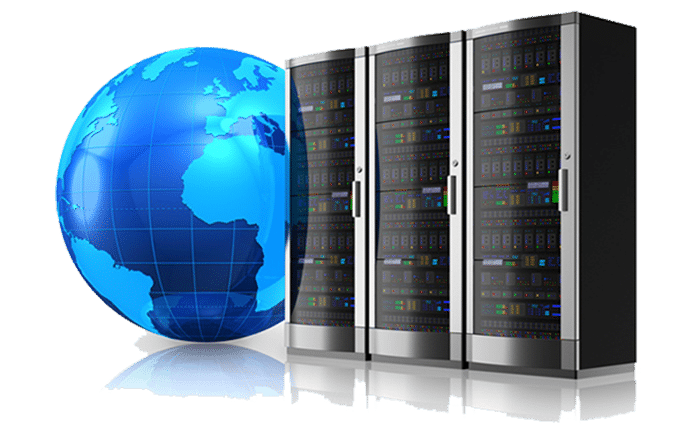 Xieles Support has been in server administration and technical support industry for the last 8 years, providing unmatched 24×7 server administration and web hosting support. We are experts in Web Hosting Support and specialize in Linux and Windows Server Administration. We also support various virtualization platforms like KVM, Xen, Virtuozzo, OpenVZ, HyperV and Vmware, and have enormous amount of experience in web hosting control panels like cPanel, Directadmin, Parallels Plesk, Webmin/Virtualmin etc. The following are the technologies that we support.